Yoga is great for your body and your mind. If you needed more reasons to do yoga, these adorable animals doing different yoga poses are sure to inspire you. Check out these 17 super cute animals that have mastered the art of yoga. 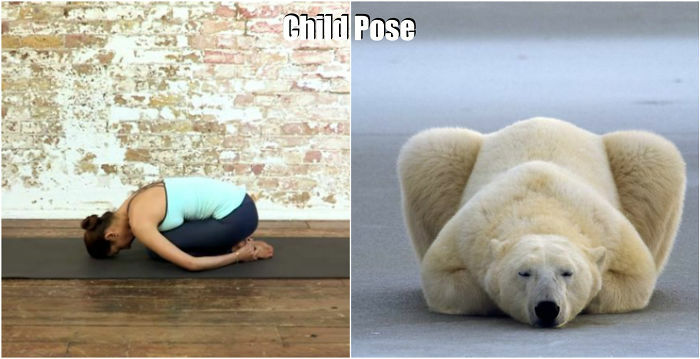 Get into position with this polar bear that is showing you the proper way to do a child’s pose. If you weren’t sure you were doing it correctly, you are now.